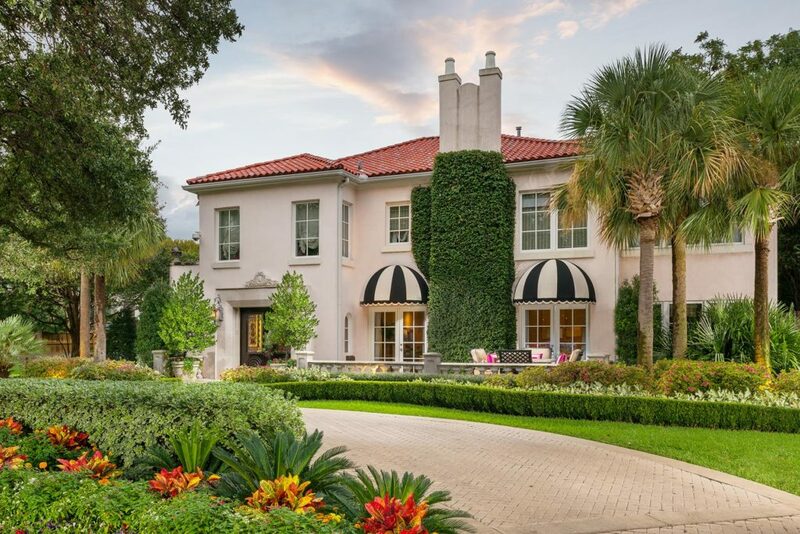 Our ninth annual list of the city's most stunning residences. In our quest to bring you a list of homes that appeal to every taste, we divided up neighborhoods and set out to canvas the city in our mini-SUVs and luxury sedans. We stopped, snapped, refueled, and did it all over again. Later, we convened over artisan cheeses and breads to cull our piles of images down to just 10, each of us campaigning for our favorites. (Happily, no elbows were thrown.) Don’t fret if your favorite address didn’t make the cut. There’s always next year. 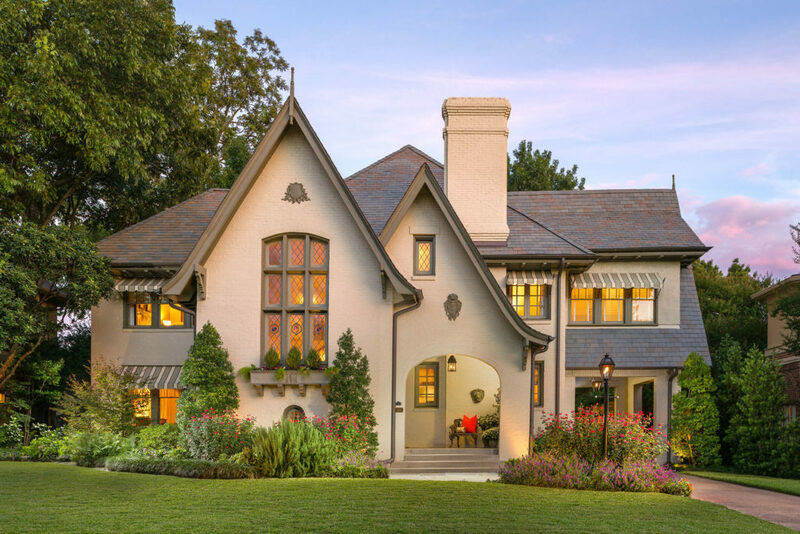 Why we chose it: With ivy creeping up the brick façade and a veil of lichen crowning the roof, this expansive French Eclectic–style residence oozes warmth. Its curb appeal is the stuff of movies, where J.Crew–decked family members gather inside for holiday photos and hot cocoa. Bring on the Bing Crosby! 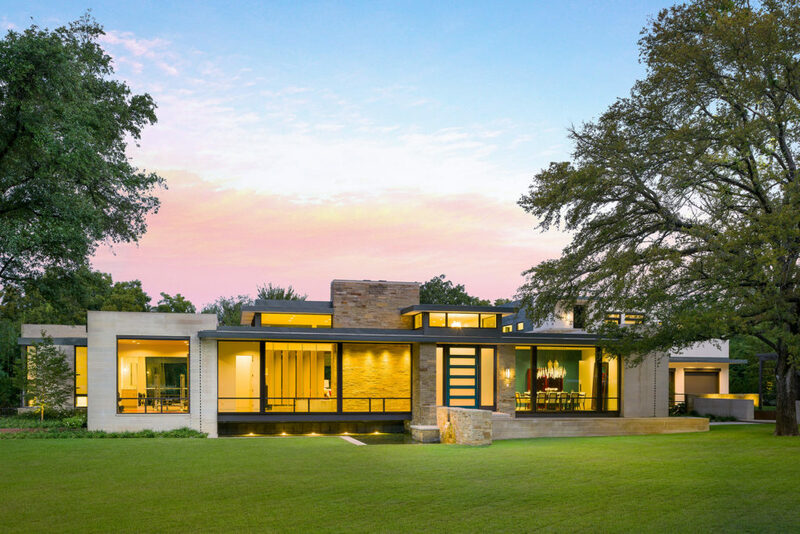 Why we chose it: Our hearts beat faster each time we pass this stunner on an elevated corner of Turtle Creek (that blue-tiled roof gets us every time). Apparently ABC execs share our infatuation with this Moroccan-influenced Mediterranean, selecting it as a location for the Reese Witherspoon-produced pilot “Broken” earlier this year. Set your DVR to see this star get its close-up. 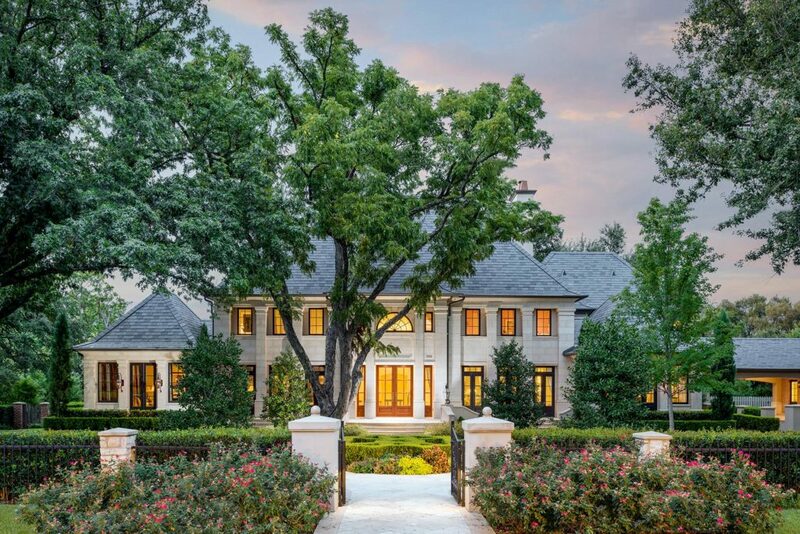 Why we chose it: With all the poise of a debutante, this striking Preston Hollow estate was designed and built by Rogers-Ford in a classical French style. Its symmetry, slate roof, and stucco and Texas limestone exterior won us over, as did its garages fashioned as stables. But don’t let the home’s formality fool you: We hear there’s a sports court in the backyard decked in Duke blue. Why we chose it: On a street lined with traditional bungalows and Craftsmans, to say this angular modern stands out is an understatement. 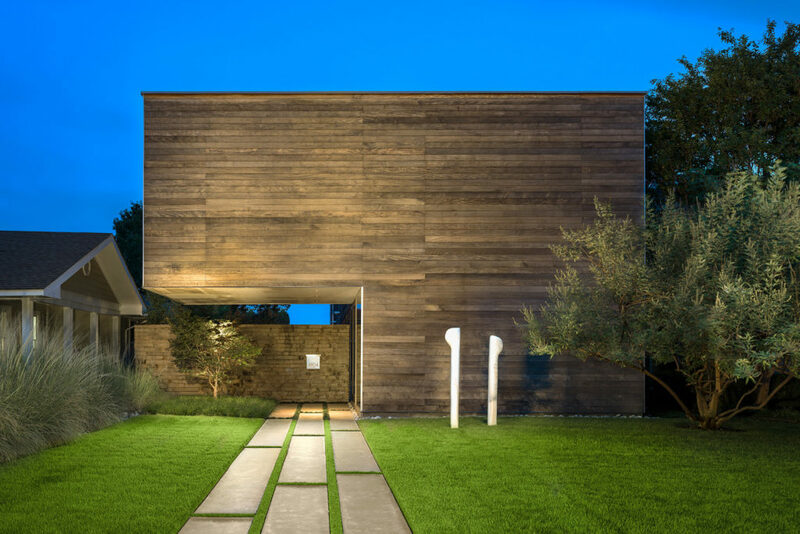 While its beauty may not be the traditional kind, with its less-is-more Brazilian Ipe wood facade, it’s a looker nonetheless. The home’s windowless frontage surely gives way for some seriously great art walls inside. A bank of windows on its east side infuses natural light into the long, narrow home. If the sleek and edgy drive-up is any indicator (we love local artist Chris Powell’s Colorado marble sculpture “Posts: Here We Stand” decorating the lawn), we’d hedge our bets there’s a fast car or two residing in the garage. 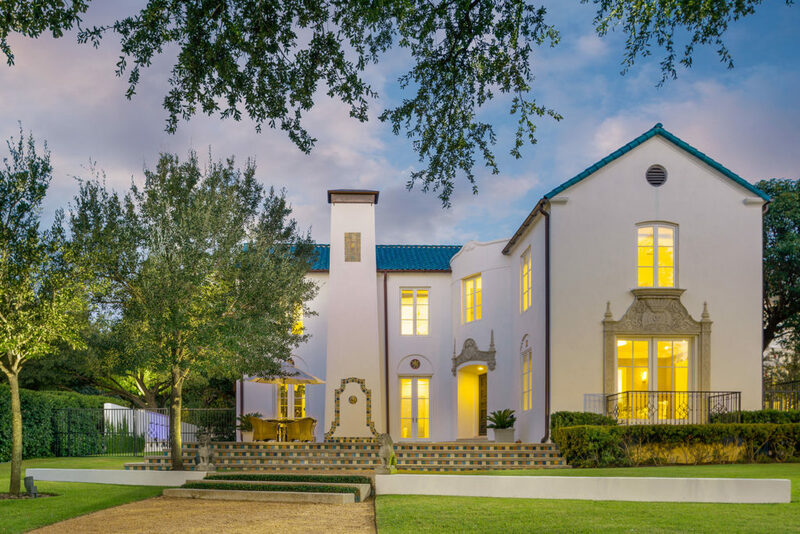 Why we chose it: This contemporary hybrid of colonial styles may not be able to check a box, but we don’t care. The amalgamation just works somehow. 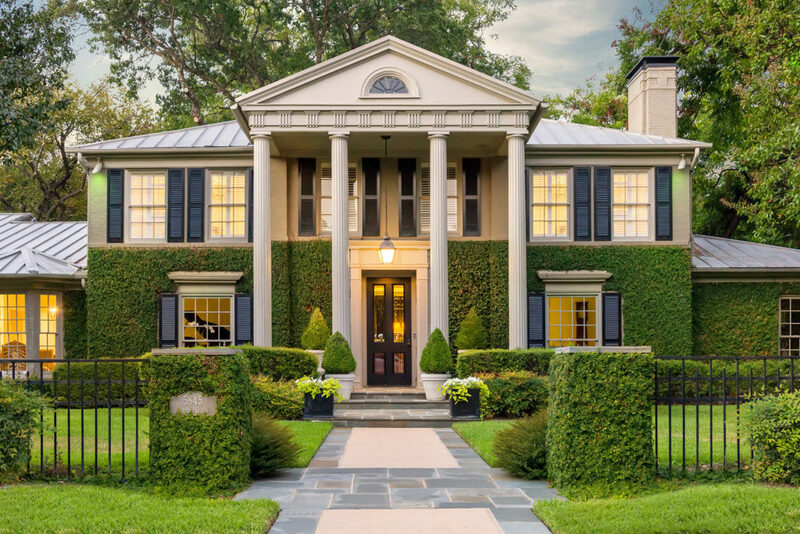 The home’s updated clapboard shutters and cut-stone pilasters and pediment leading up to a Juliet balcony are examples of how blending styles can be achieved successfully—exuding classic good looks while boasting all the amenities associated with a new build. thing or two about style. 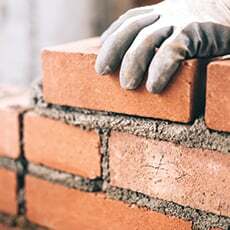 Why we chose it: In Dallas, we see our share of Tudors and Colonials, but you just don’t run across as many Cape Cods. So when we spied this New England-musing dream, we had to take its pretty picture (and then go download “Something’s Gotta Give”). Delightful landscaping—with those soaring Italian cypress trees—make it that much more welcoming. We politely ask to be invited to the next clambake. Why we chose it: You know what they say about people who live in glass houses—they’re pretty darn cool. Or at least we believe the homeowners of this low-slung modern must be. To wit: A steel-and-glass passageway cantilevers over a reflecting pool outside. Built by Tatum Brown Custom Homes, this mixed-media masterpiece—in glass, steel, and two varieties of natural stone—frames the goings on inside. Call it life imitating art. Why we chose it: Whoever said they don’t make ’em like they used to could have been talking about this gabled beauty in the Swiss Avenue Historic District. Originally designed by Marshall Barnett in 1923, the Tudor home has been meticulously maintained and updated. Its original stained glass windows, awnings, decorative plaster appliques, and slate roof had us smitten. Its pristine landscaping and perfectly coifed window box sealed the deal. And who doesn’t love saying porte cochere?